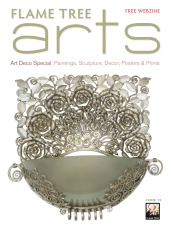 Have you recorded the process of your artwork? Show others how it's done! 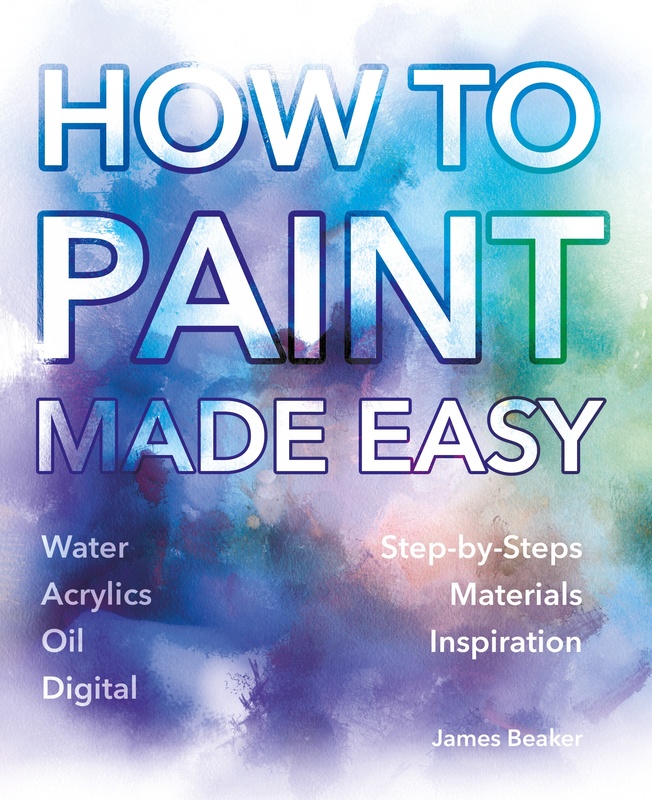 Get your work shown in How to Paint Made Easy, a new book we're working on that will provide advice, tips and inspiration to the budding artist. Like previous books we've done (check out How to Draw Manga Made Easy and Drawing Basics Made Easy, as well as Dragon Art, Gothic Art and Fantasy Art), we want an exciting and fresh range of artwork, which is why we're putting this call out.